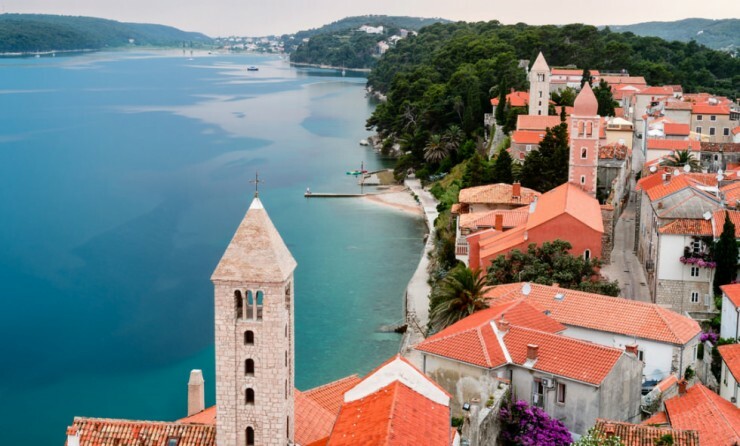 Found in Central Europe, Croatia is another great country in the Mediterranean. It features a plethora of cultural, historic as well as natural wonders. Check out our list and find your favorite spot. Rab is known since antiquity. Later it was ruled by the Byzantine Empire, Venice and Austria. 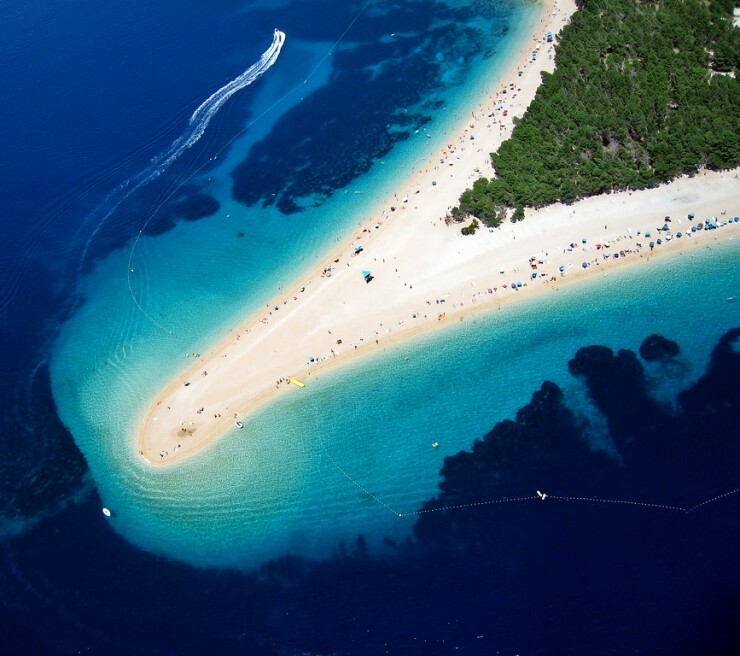 Therefore the island has a versatile and rich architectural as well as cultural heritage. The air is so clear that people with the respiratory and cardiac problems come here to improve their condition. There are numerous pristine beaches: some of them are hidden in the coves, making the sun bathing and swimming a private experience. 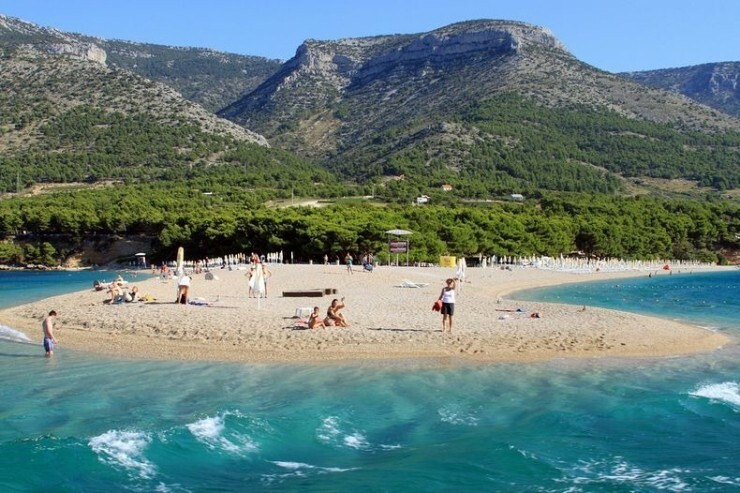 Lopar Peninsula is known for the best sandy beaches, while Rab Town provides the best cultural activities. 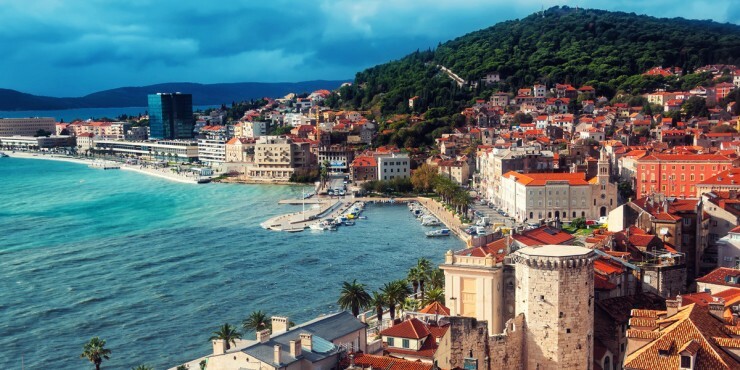 A number of restaurants mostly specialize in Balkan and Mediterranean cuisine, based on fresh sea food. 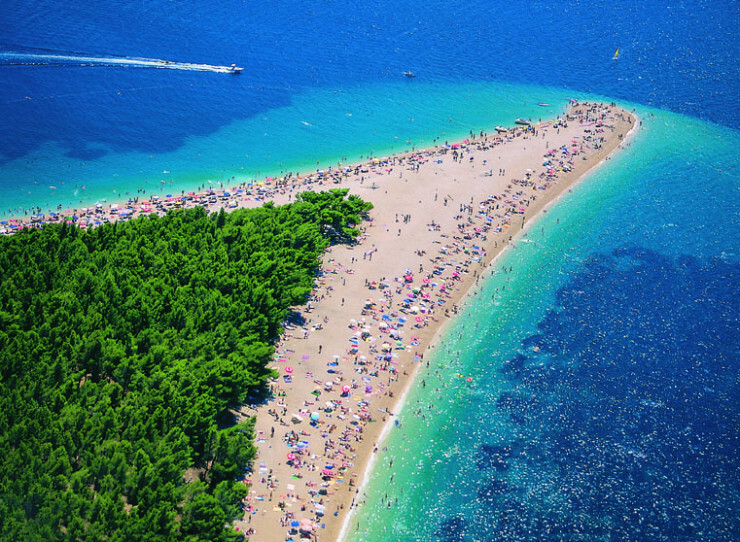 Also known as Zlatni Rat in Croatian, the beautiful beach stretches for 530 meters (580 yards) into the warm crystal clear Adriatic Sea. 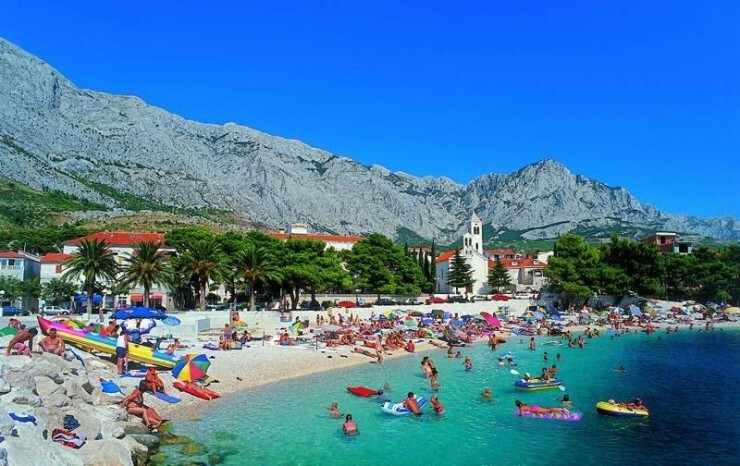 The unique location attracts many vacationers, who can enjoy the sun, warm sea and water sports. The island is a famous windsurfing spot. Due to the winds, Golden Horn’s form constantly slightly changes. 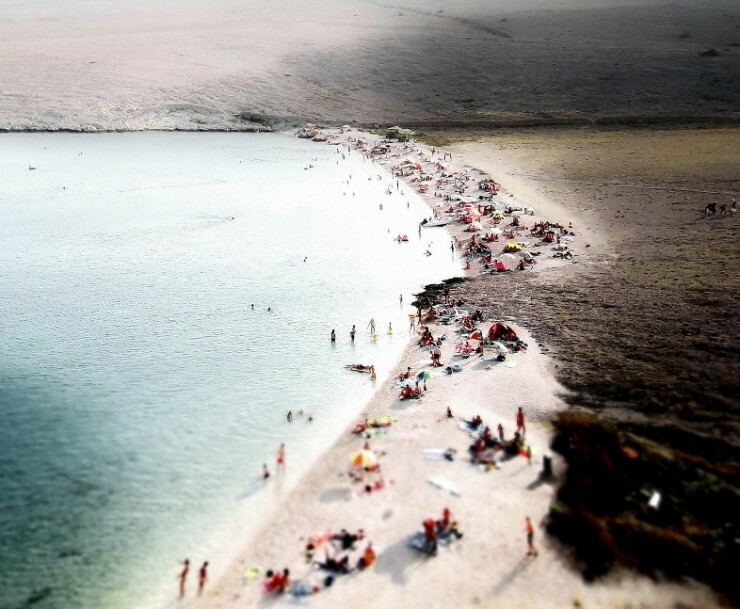 One of the most unusual beaches – the shape of the coast, protruding into the sea makes it not only a pleasant holiday destination, but is also a treat for an eye! 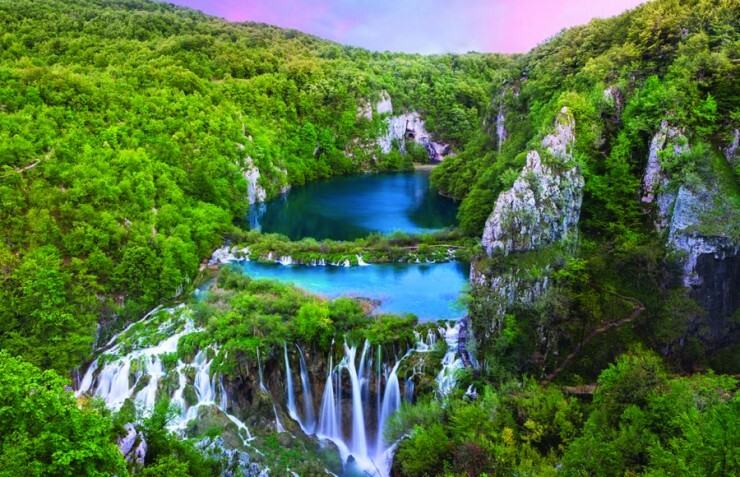 The beautiful park sprawls around the river Krka, which is the center of and gives the name to the park. 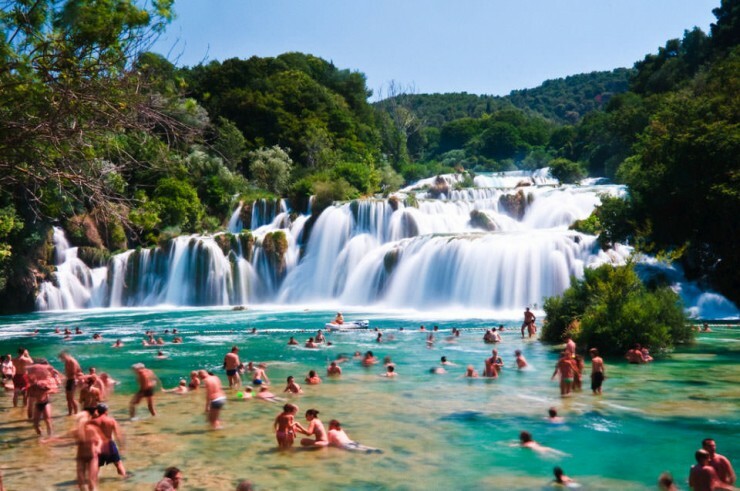 The cascading waterfalls are the most popular and famous landmark in Krka. Probably the most exciting thing about the site is that unlike the most parks, that prohibit swimming, here visitors are encouraged to have a dip in the river! 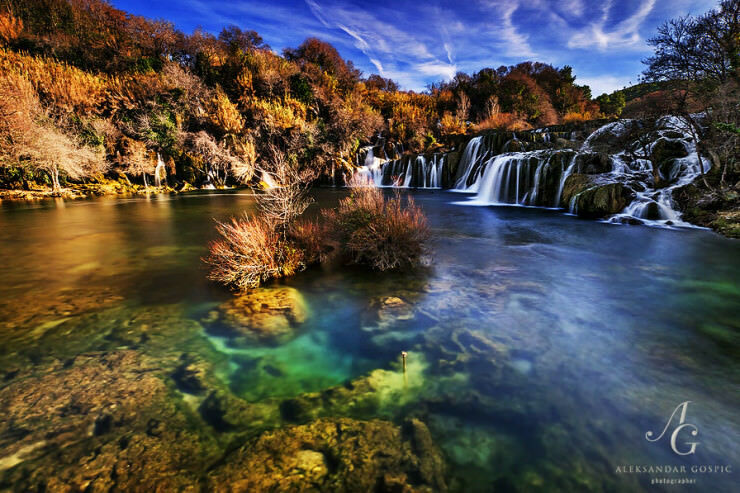 Krka is also famous for its rich fauna and flora. The diversity of a landscape is astounding: waterfalls, lakes, hiking trails in the forests provide a day long sites and activities. The park has even received a Europe Golden Flower award for the variety of flowers. 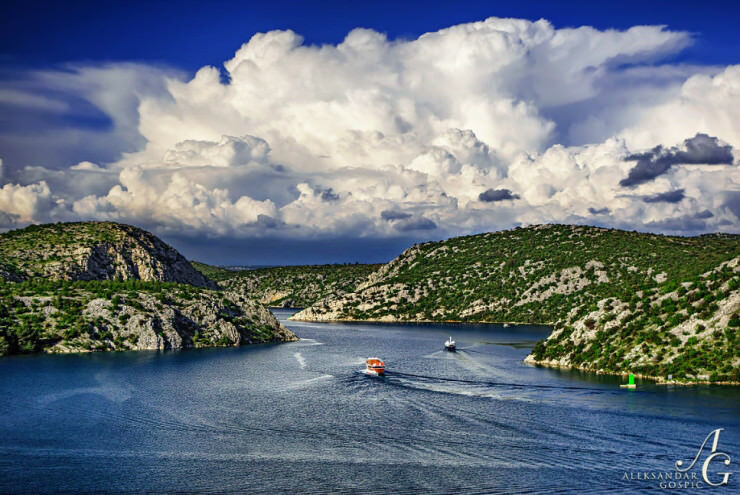 One of the most exciting ways to visit Krka National Park is by a river boat excursion. 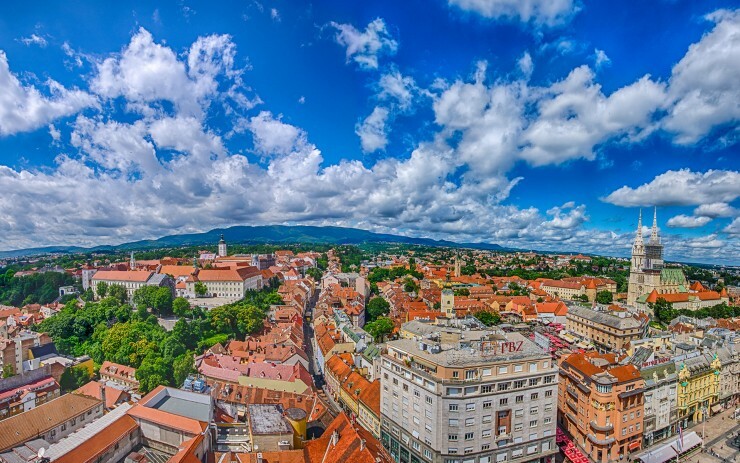 The country is a true jewel in Europe – its wonderful nature and historic heritage are breathtaking. 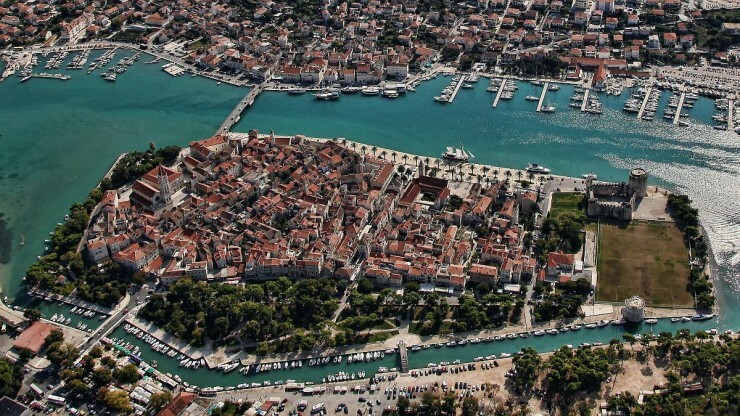 Meanwhile Trogir is a historic town in the Adriatic Sea, established by the Greeks in the 3rd century BC. 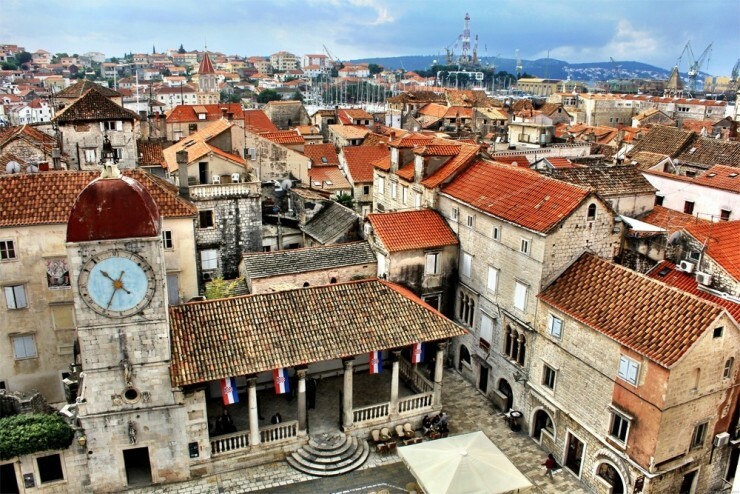 Its old town is protected by UNESCO and provides astonishing architectural sites from various eras. 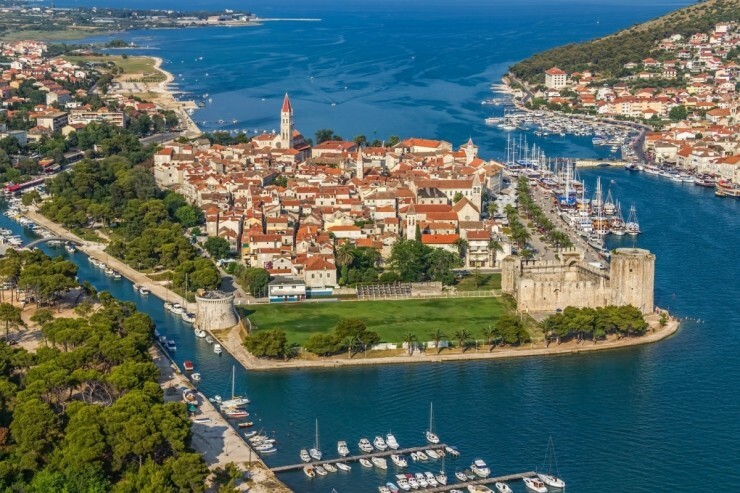 Trogir is said to have the best-preserved examples of the Romanesque-Gothic architecture in Europe. 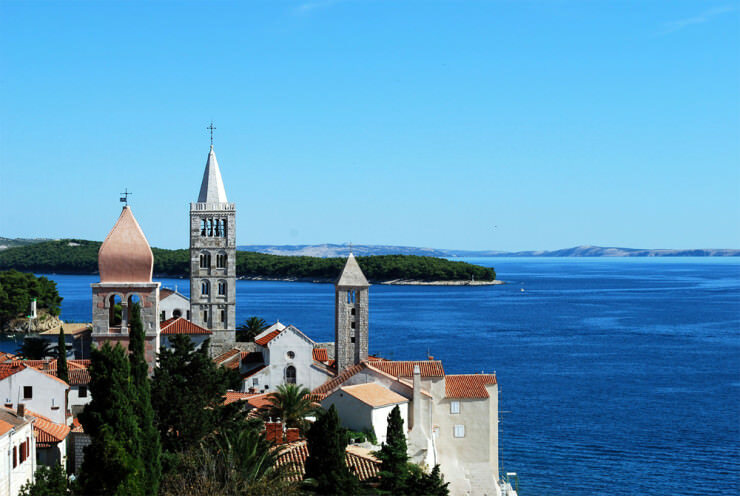 It is also among the most popular tourist destinations in Croatia. 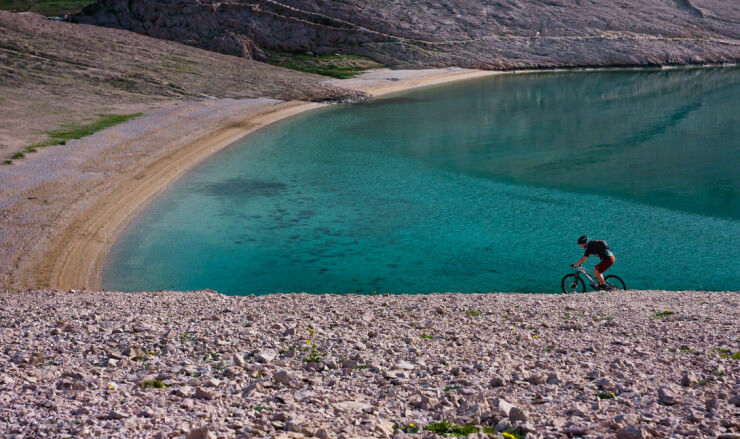 One of the largest islands in the country, Pag is part of the Dalmatian archipelago and fascinates with unspoiled nature as well as breathtaking landscapes. 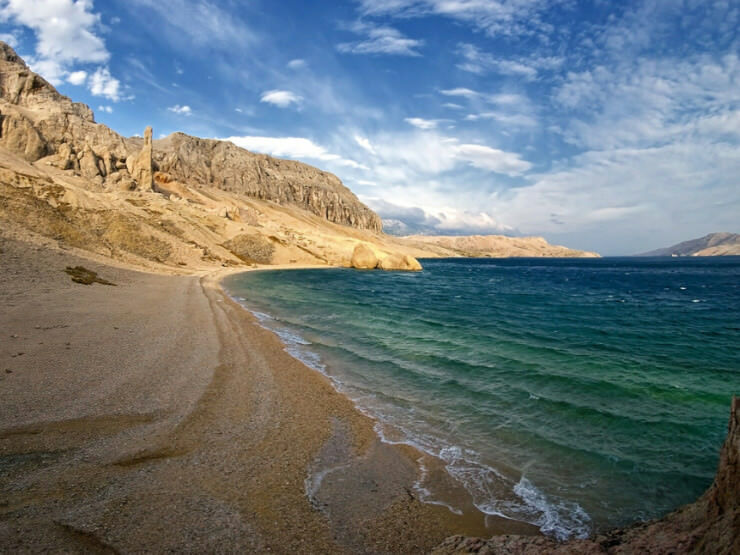 Pag has the longest Adriatic Sea coastline in Croatia which, along with the unpolluted water and sandy beaches, ensures a great holiday. Besides the beautiful nature and historic heritage, Pag is also proud of its specialties that include famous Pag cheese, smoked ham, lamb and even wine. The island is also known for its hip nightlife, because here bars are open for 24 hours. 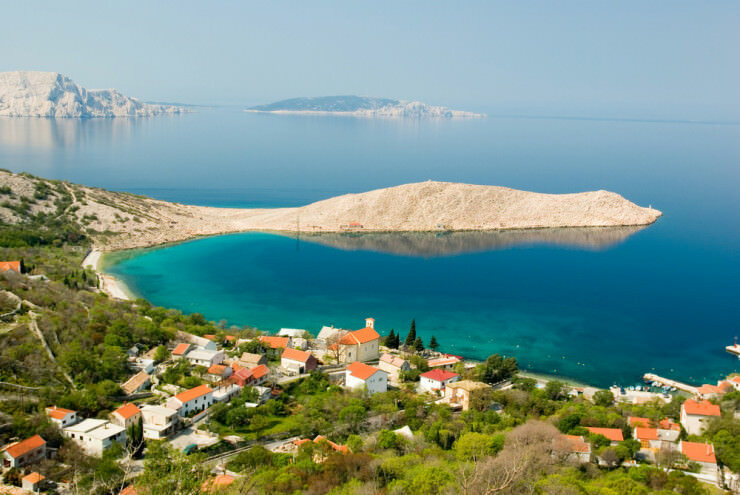 It is regarded to be a jewel of the Dalmatian islands. 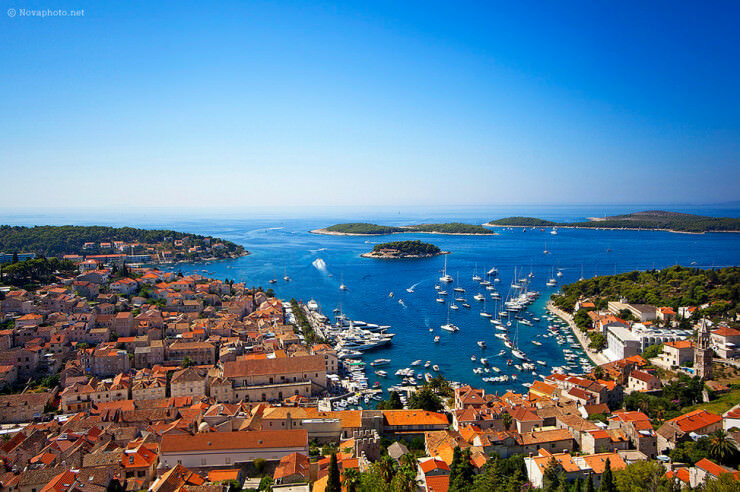 Since the antiquity Hvar has been an important port for the Greeks, Romans and Byzantines. 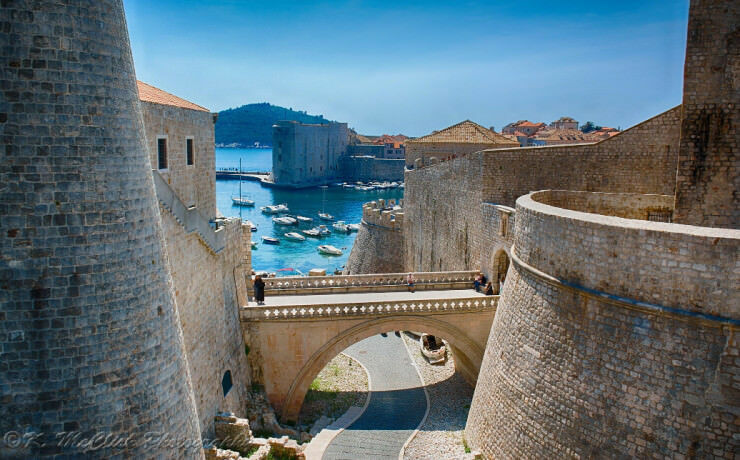 Versatile history is present in numerous architectural monuments, that attract not only curious tourists, but scientists, historians and archeologists as well. 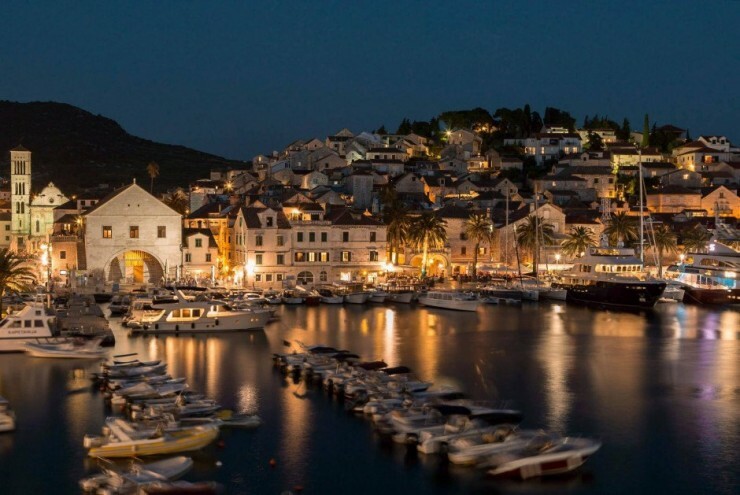 Local wine manufacturers are among the leaders in Croatia, therefore Hvar never ceases to spoil the visitors with good wine. 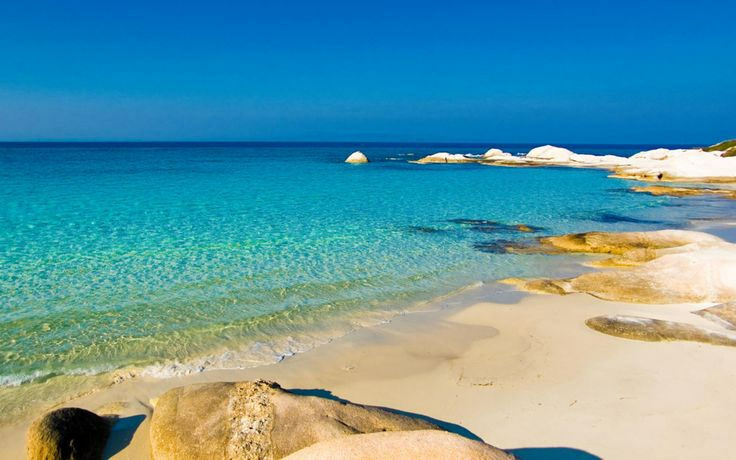 The island also features rich nature, great beaches and fresh air, since it is further from polluted civilization. Instead one can admire fragrant fields of lavender or ancient olive trees. The island also has a busy nightlife, making it a perfect destination for everybody’s taste. 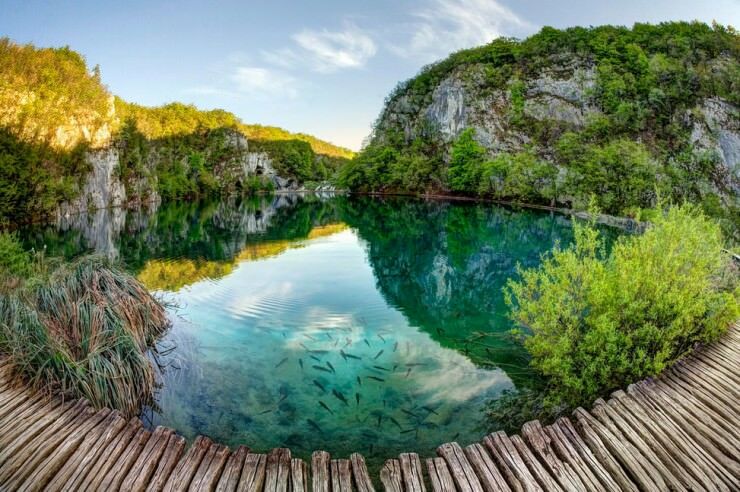 The significant nature reserve is one of the main tourist destinations in the country. The mountainous landscape and crystal clear blue lakes define the park and make it a recognizable site. The water caused soft limestone to erode, thus creating karst formations. 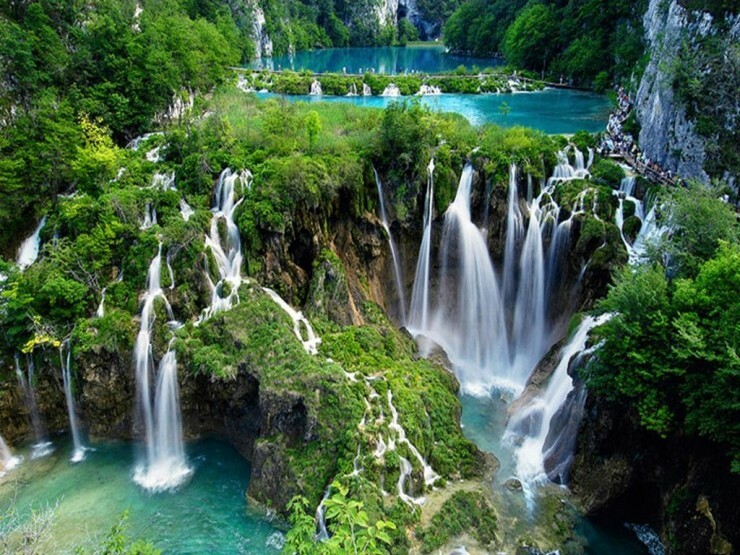 As a result a lot of waterfalls, caves and lakes have formed in the area. The wildlife in the park is also versatile: due to a very low pollution and protection, the untouched nature is home for many animal species. During the peak season park is packed with the visitors. 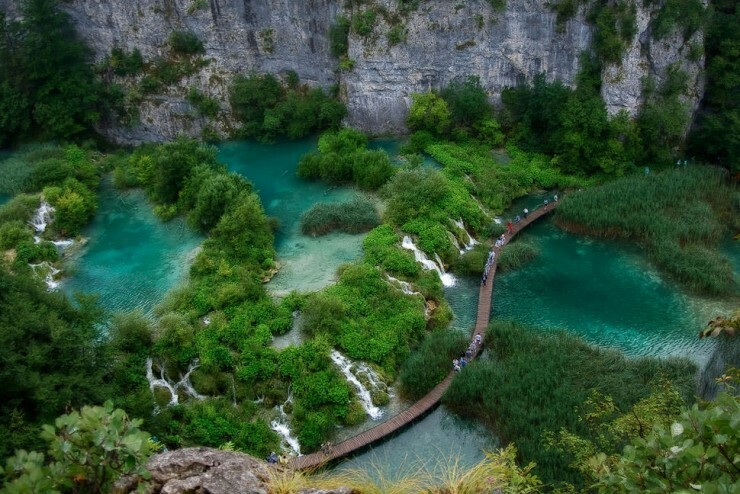 There are several hiking trails: the main stretches through the whole park and it takes about 4.5 hours to complete it. Boat trips allow to explore the crystal clear lake and see what hides under the water. 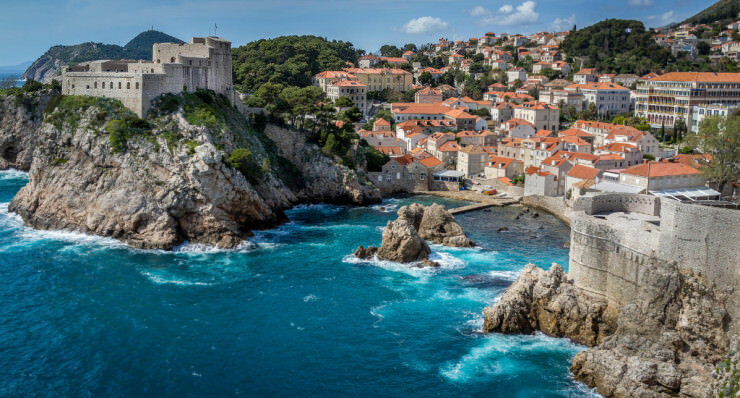 The second largest city in Croatia is nicknamed “Mediterranean Flower“. 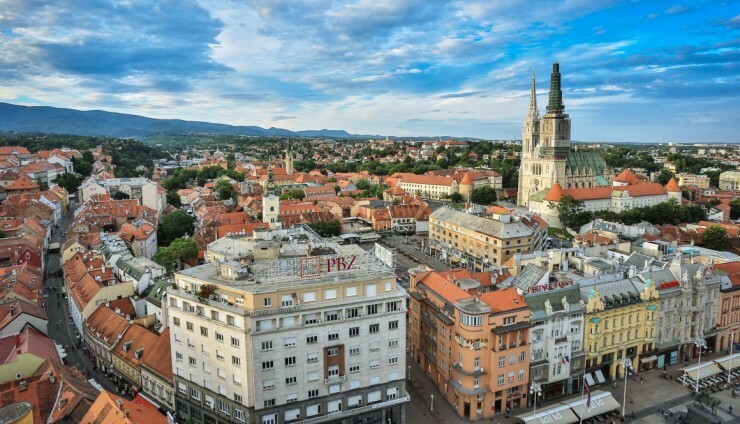 The historic city center is proud of its Gothic and Renaissance architecture. 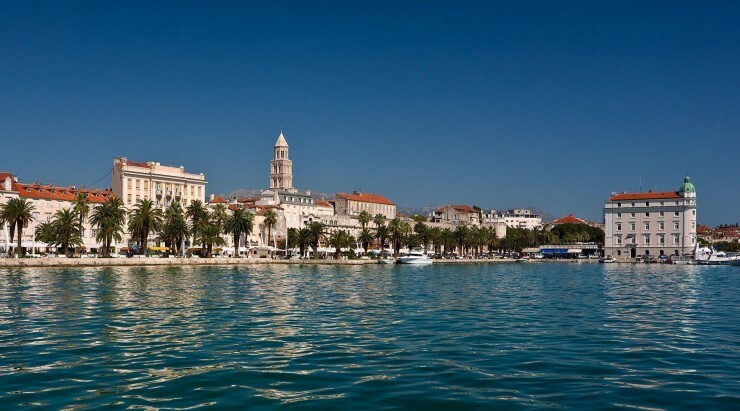 The Diocletian’s Palace belonged to a Roman Emperor and is made of marble. It is an outstanding piece of architecture and crowns the incredible city. 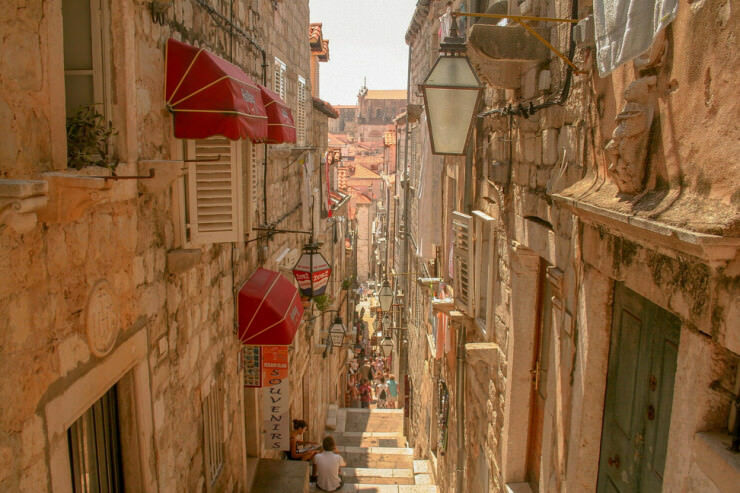 The city boasts a plethora of wonderful, well-preserved architecture. 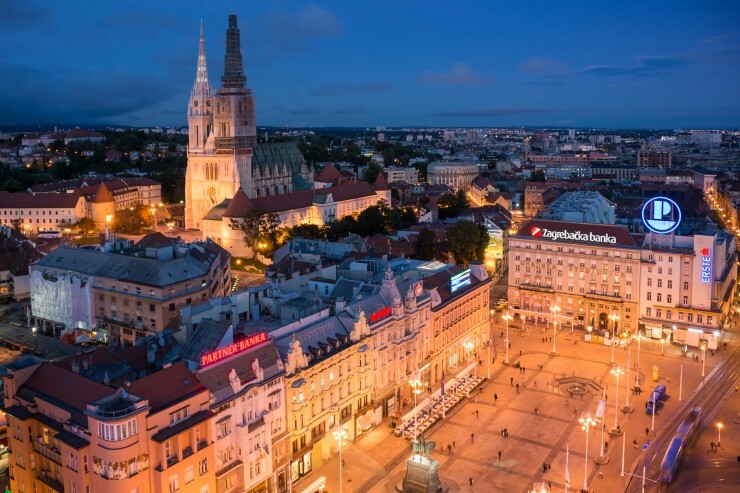 The capital of Croatia is also the largest city, therefore one is to expect a variety of entertainment. It is packed with historic landmarks, outstanding architecture and an abundance of cafes, restaurants, museums, shops and cultural venues. 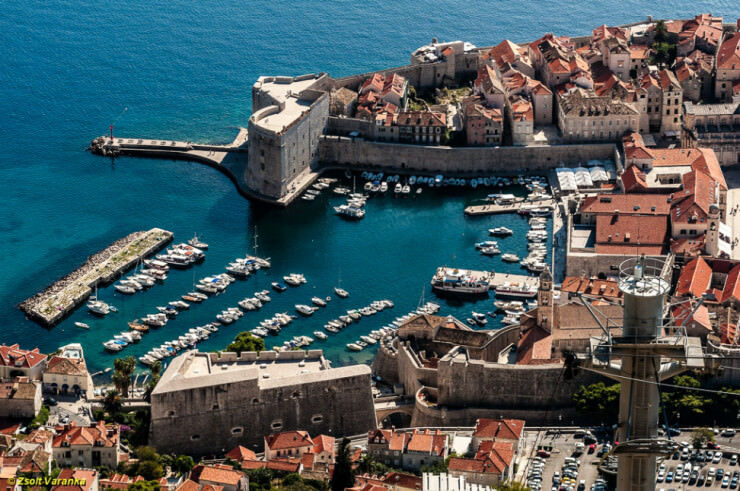 One of the biggest tourist attractions in Croatia. Historically and culturally diverse town, with great beaches and resorts.